It is estimated that approximately 2.5 million older Americans struggle with some form of substance abuse. These are people who have had difficulty holding down jobs, maintaining a steady residence, and taking care of their children. The impact of such a turbulent and unhealthy lifestyle can have a devastating effect on children, who may develop a drug and alcohol addiction of their own and a litany of mental and physical problems. Damage to the parent-child relationship is often irreparable, and even those that can be salvaged continue to suffer the lingering effects of addiction. Christmas is a time of hope and redemption for many people. For the adult children of parents who have entered an addiction recovery treatment program or facility, mercy and forbearance may be in short supply even at this time of year. For those who find it difficult to forgive and reconnect with an elderly parent who’s in recovery, there are several things to consider as you try to maintain, or restore, a relationship that’s terribly strained. For sociologists, the term verstehen (German for “to understand”) means putting oneself in another’s place, and trying to imagine the problems and experiences that have shaped someone else’s reality. It’s an effective exercise for anyone who’s trying to comprehend the actions of another, particularly a flawed parent. It becomes harder to forgive and move forward as one gets older, but it can also gets easier to see things through someone else’s eyes. If your hope is to reconcile with a parent who’s going through rehab, it’s well worth a try. Try to understand addiction and the prevalence of substance abuse in the senior population, which is often misunderstood (and underreported in the mainstream media). This can help children gain a broader perspective on a parent’s addiction, particularly if it stems from the over-prescription of pain medication, a major societal problem. 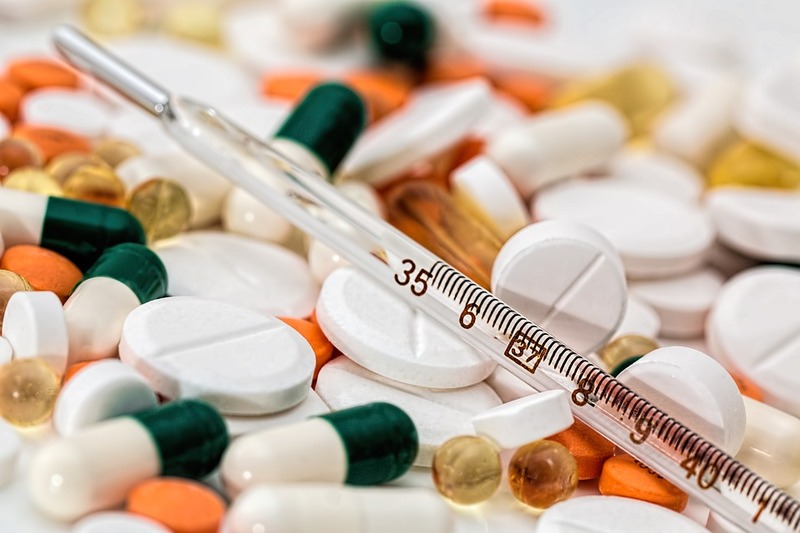 The frequency with which these kinds of medications are prescribed has considerably increased the occurrence of addiction within the senior population. Many adult children of addicted parents have become practiced at ignoring or pretending their parent’s problem: it’s a self-preservation skill that develops over time. Unfortunately, it’s also a major hurdle to reestablishing a meaningful parent-child relationship. At some point, it’ll be necessary to confront the uncomfortable truth of a past that has damaged and brought sorrow to the entire family. If opening a dialogue is too painful and uncomfortable, consider writing a letter or email, some form of communication that lets you introduce the subject in a somewhat less direct and emotional vein. Once it’s been broached, it may be possible to discuss the situation openly and candidly. Just don’t expect it to be simple or uncomplicated. This isn’t something you want to spring on your parent out of the blue. It isn’t a conversation that’s best raised on impulse. It can come off as confrontational, even if you don’t mean to be. The complexity of the subject and the potential volatility of the conversation makes it too risky. Think it through, and imagine yourself in your parent’s place. How might they react under certain circumstances? Is there a time and place that’s best-suited for such a frank and emotionally charged discussion? Remember, it’s best if you and your parent are as comfortable as possible, so a discreet and private setting is best. Patience and forgiveness are essential if your parent is in addiction recovery – all the more so because you need to communicate, to share your feelings and suspend judgment. After all, it’s difficult to understand someone if you’ve already decided they’re guilty.